The StockX Team takes a look at best and worst pieces to resell from Supreme's SS18 Season. Released during the Week 1 drop, jackets are generally good investments (especially in February). 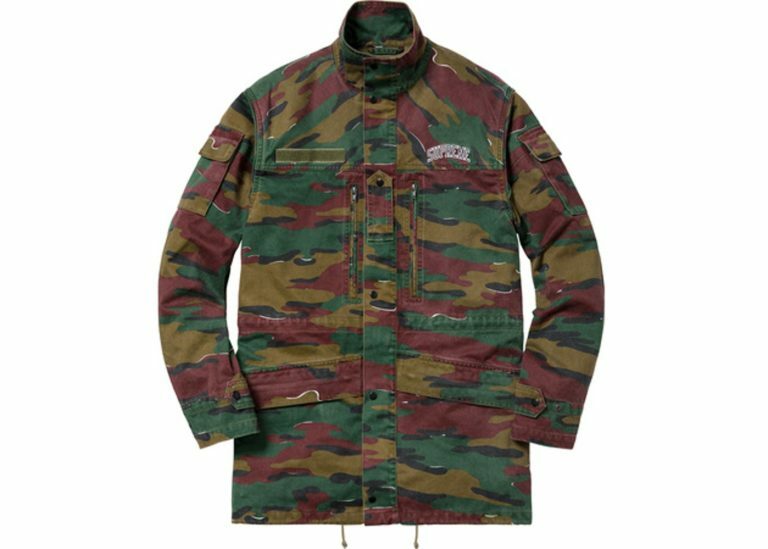 However the high retail price of $328 must have turned away potential buyers, as this Infantry Jacket sat on the virtual and physical shelves for several weeks after it’s initial drop. The white colorway of the same jacket fared much better, with average sale prices hovering right around retail. Another flop from the Week 1 release, this leather bomber jacket checks in as the fourth worst flop of the SS18 season. 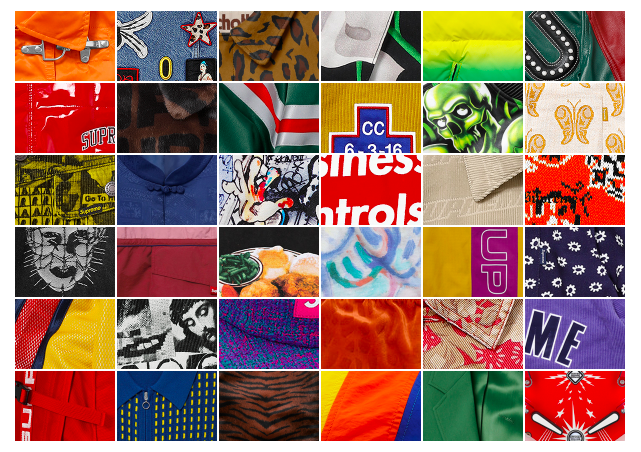 The unique pattern made famous by Juicy J was featured on tons of different items including a skate deck, bandana, hoodie, shorts, and a work jacket. 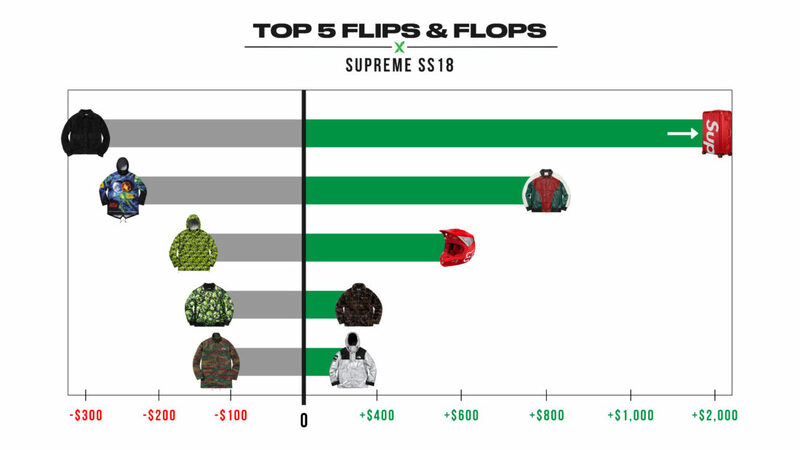 It’s safe to say that the graphic was simply overdone this season, and prices dipped accordingly as the average sale resulted in a loss of $130 from the original retail price of $698. 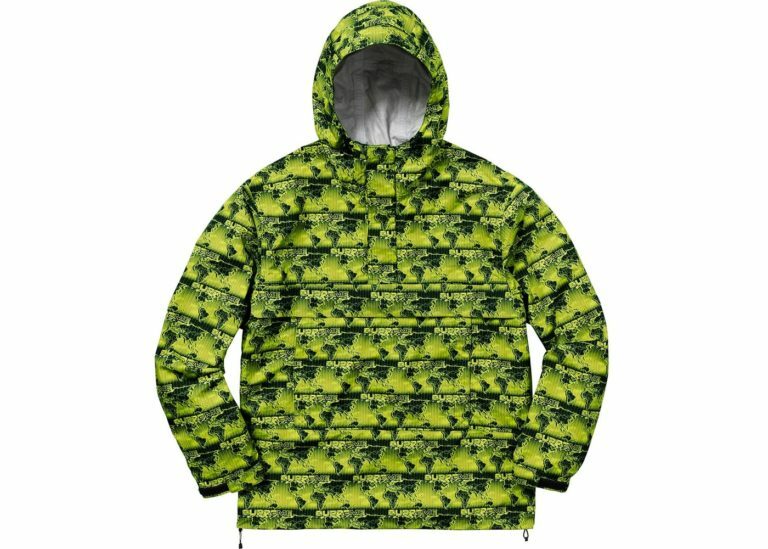 Apparently lime green items are not what Supreme fans were looking for this season, as the World Famous Taped Seam Hooded Pullover in Green is another example of the color resulting in a flop. The waterproof jacket dropped just in time for April showers in Week 8, but fans just weren’t feeling the colorway as the average sale was about $150 below retail. Blue and red colorways of the same jacket weren’t exactly smash hits, but did do slightly better. It’s tough to imagine a 3-way collaboration between Supreme, Undercover, and Public Enemy being a flop. For the most part, it wasn’t, as prices for the tees in particular have been well over retail. However the same can’t be said for this Taped Seam Parka. 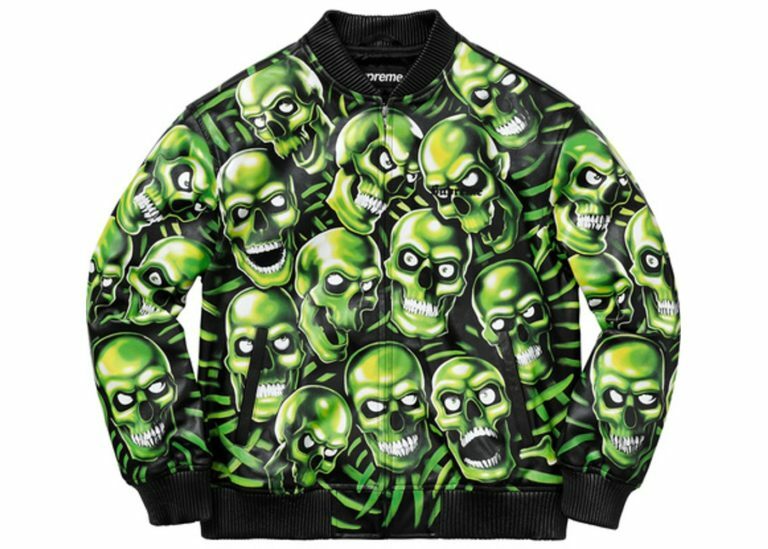 The jacket carried a monstrous retail price of $648, and features a unique (and gaudy) all-over print graphic with a wide variety of colors and patterns. 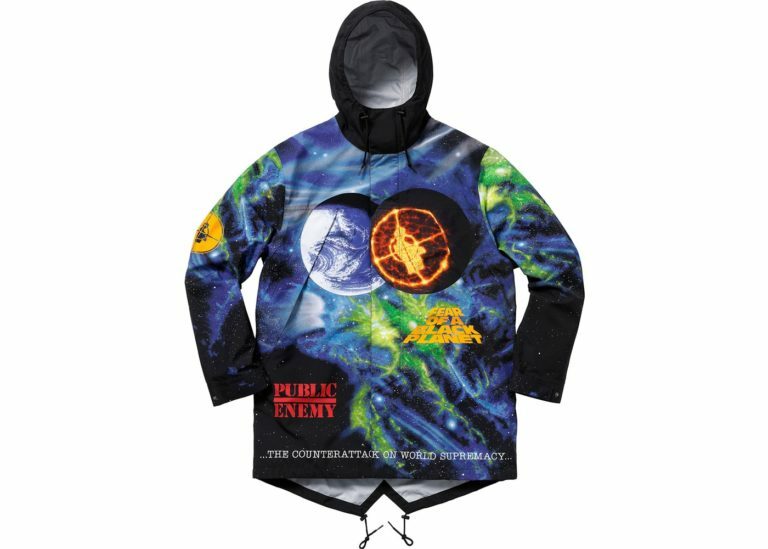 Whether it was the price, print, or a combination of both, this jacket fell flat with average trades at $250 under retail since the initial drop. Supreme’s seasonal Schott jackets are a tradition that go way back. Sometimes they are smash hits, but often times the high retail prices scare away both resellers and potential shoppers alike. 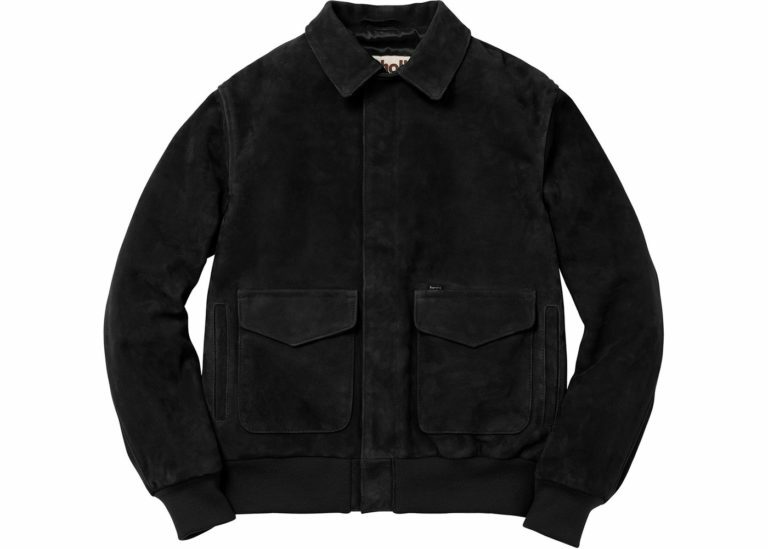 Seems like those who took the risk also took an L, as the average sale price for this Black Suede A-2 Jacket was more than $300 less that the $683 retail price, making it the biggest flop of the SS18 season. One of the most anticipated seasonal collaborations is The North Face, and Supreme blessed us with two this season. 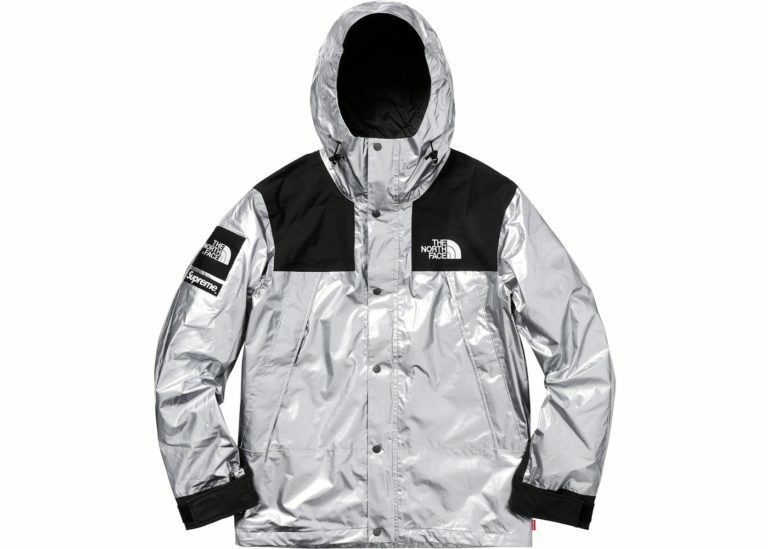 The first TNF drop took place in Week 7 and featured this Mountain Parka in Silver and alongside a wide range of gold, silver, and rose gold items. 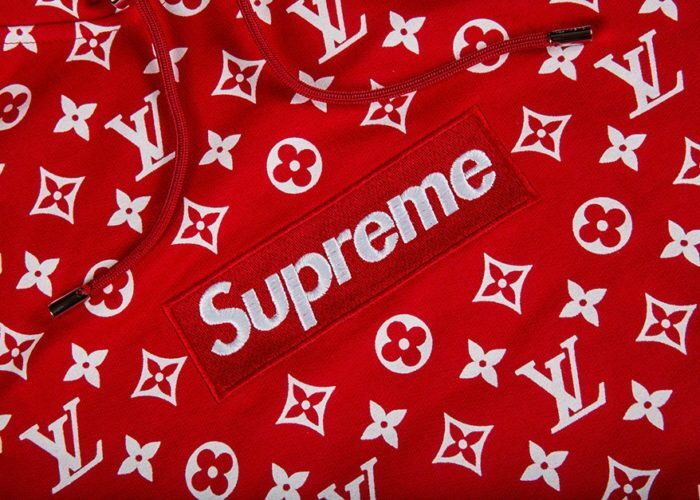 Everything from this collaboration sold out in mere seconds and prices reflected these shiny rarities as resellers netted an average of $275 profit from sales of this jacket. 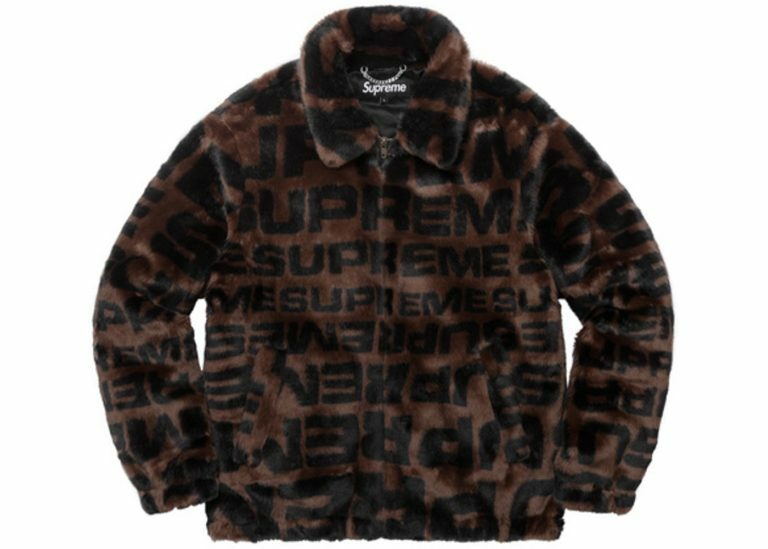 Several Week 1 jackets made our “Flops” list, but this Faux Fur Repeater Bomber did just the opposite and flipped well for those who were able to cop. The furry jacket netted resellers a hefty average profit of $300 on average, but if history is any indication, prices on this Faux Fur jacket (and it’s blue colorway) will only go up as time goes on. 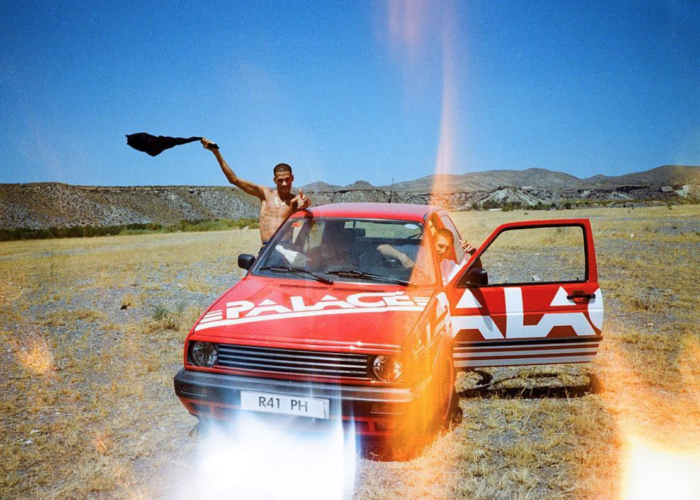 Potentially one of the most unique and iconic collaborations of the SS18 season (and in recent years) the Fox Racing collaboration that dropped Week 12 was an instant hit. The Jerseys, Deflector Vests, Gloves, and Pants were all great investments. 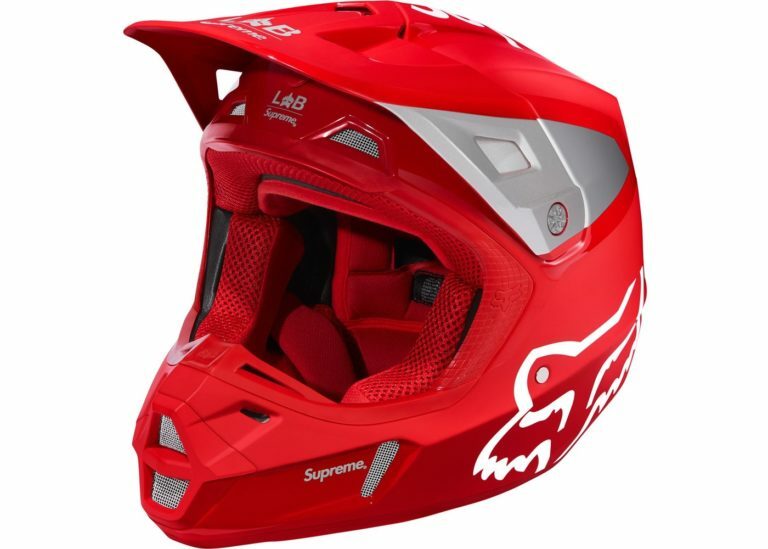 The Red V2 Helmet was the best of the best from this drop, with average sale prices netting resellers $600 (over 200% profit over the original retail price of $298). Not bad for a day’s work. One of the highest retail prices of any jacket this season, the Studded Arc Logo Leather Jacket in Red was the 2nd best “Flip” of the season (and was the best overall apparel item to flip). While the high retail price may have scared away some potential buyers, we can only assume that this jacket was produced in extremely limited quantities. During the Week 3 US online drop, this jacket was gone in 8 seconds flat in all sizes. Sheesh. 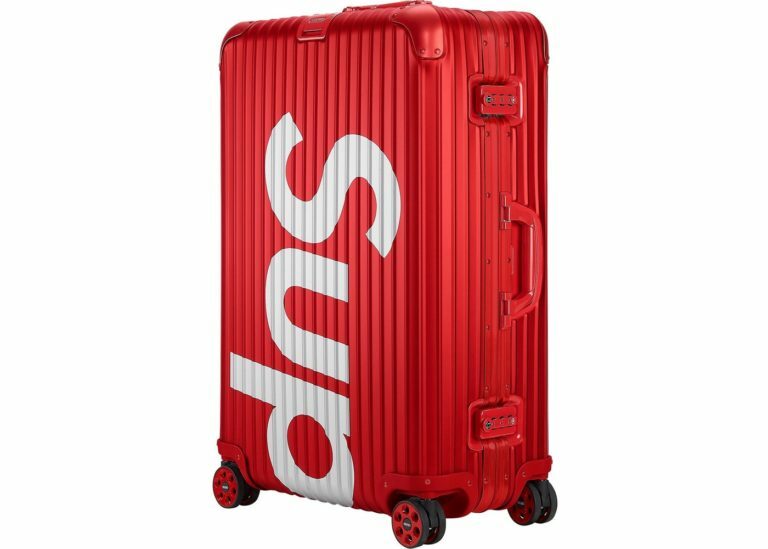 There’s not much left to say about this collaboration that saw German luggage company Rimowa team up with Supreme for the first time. Hefty retail prices of $1,600 and $1,800 for the 45L and 82L sizes respectively may have intimidated some buyers, but those who took the W reaped massive rewards. Profits came in at $1,300 to $2,400 depending on the model and color, and there’s no ceiling to the potential profit as these prices continue to rise. That’s it for this edition of our Supreme SS18 Review. Stay tuned to the StockX Blog for more as we anticipate the release of Supreme’s F/W 2018 season.